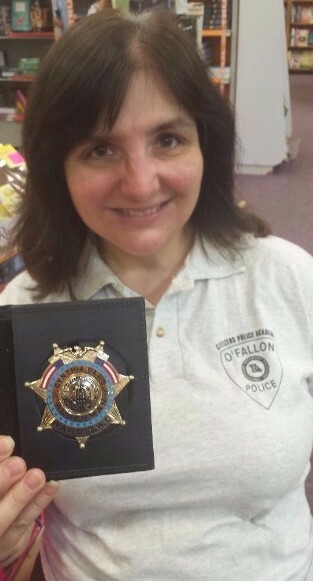 This is me in my O’Fallon citizens Police Academy Shirt with my badge. 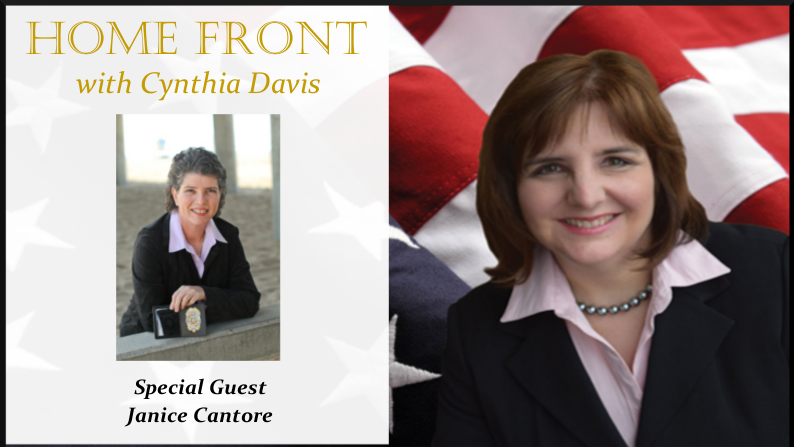 It is the duty of the governing board to control their law enforcement officers. Even more importantly, it is the duty of the police officers to know the oath of office, which is to uphold the Constitution. There are good and bad employees in every profession. In the case of police officers, we expect them to know the law, uphold the Constitution of the United States and earn respect by their just and honorable peace-keeping endeavors. If you haven’t seen the story yet, an emergency room nurse was arrested for protecting her patient from an unlawful violation of the 4th amendment, which provides protection from an unreasonable search and seizure. I’m shaken up just watching this. My sister is a nurse and it scares me to think of anyone hurting her for just doing her job. The appalling part is that other police officers just stood around and let her be manhandled by an abusive officer. I’m so glad for body cameras. If you haven’t seen the video yet, you really need to see this. The idea that our Government can authorize a law enforcement entity to steal someone’s bodily fluids against the person’s will is a blatant abuse! The State does not own our bodies and should not be able order someone to stick a needle into our blood vessels. This patient was unconscious and therefore unable to consent. Thankfully the nurse was correct. The police officer was asking her to violate the Constitutional rights of her patient. It’s equally outrageous that a law enforcement entity would violently arrest a nurse on duty, treat her roughly and prevent her from taking care of her patients to show he is above the law. This unfortunate patient was already a victim of an accident, but now even his nurse was taken away from taking care of him! The hospital plans on a certain number of nurses per shift and to prevent a registered nurse from her duties creates a hardship on the rest of the hospital and patients needing care. I am grateful that some average citizens understand the law and will stand against those who seek to violate the Constitution, even if the order comes from a police officer. Nobody likes bullies or tyrants. Wearing a police badge and carrying lethal force does not grant the right to violate the Constitution. This happened a month ago and this department kept him on active duty until the video went public. The Salt Lake City Police Department’s response was to put this officer on administrative leave WITH FULL PAY, which is like a paid vacation, AFTER THE VIDEO WAS MADE PUBLIC. 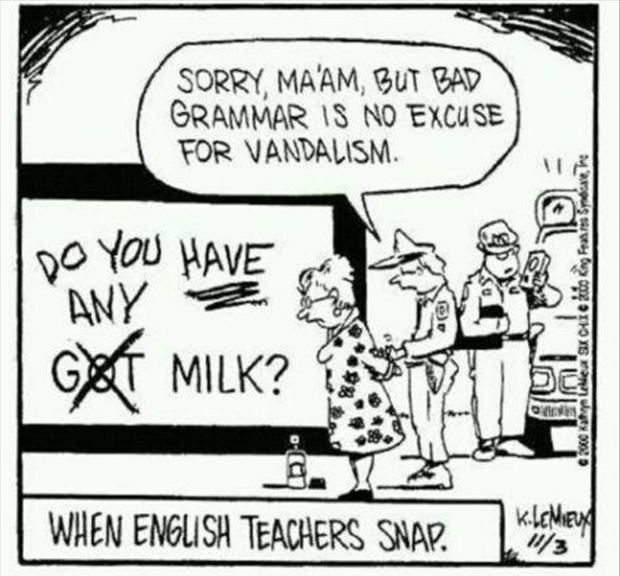 Formal written disciplinary action isn’t enough. The officer needs to be prosecuted, fined and fired for a violation of rights, wrongful arrest, and breaking a formal agreement made by the department and hospital, assaulting a nurse and causing a peace disturbance. Additionally, all the other police officers who stood around watching this assault take place should be punished. They should have restrained their own officer when it was obvious that he was out of control and incapable of managing his own anger. Was this the first time this officer ever behaved unlawfully? As a 22 year veteran of the police force, it is more likely this is the first time he was caught abusing his power on a video camera. We have to give others the benefit of the doubt and treat one another in a civil and respectful manner. We understand the police using force when dealing with hardened criminals, drug addicts and bad actors. But to treat a lady, a co-professional, especially a nurse who’s duty is to protect the public is completely immoral and reprehensible. As a citizen, I am appealing to all police chiefs to control their departments. This unconstitutional behavior stems from ignorance of the US Constitution and the rights of our citizens. The Salt Lake City Police Department deserves to feel shame for failing to train their police on Constitutional law. We expect police officers to maintain peace, law and order, promote justice, de-escalate emotional situations and protect us. The Salt Lake City Police Department has done much harm to its image. Every honest citizen of this Country knows this behavior was wrong. The police need to start calling out their own profession. When the police department deals with this situation severely and quickly, it will help to restore the public’s faith in the department’s ability to protect and secure the community. The example set by this is important not only for Salt Lake City, but for other cities all across our Country. What are your thoughts on police powers? I agree with you Cynthia. The police officer in question should face prosecution and be subject to personally being sued by the nurse. It is fitting too that the police department itself should be used. It would help if the Chief of Police is elected, just like the sheriff. This helps make them accountable to the people. Some of these incidents are a result of an effort by the federal government to militarize our police. Keeping our police local is vital to prevent a tyranny. Police have a tough job. But they need to know it comes with the territory, and shouldn’t make it their career if they’re not ready to take it, the danger, the low pay, and the higher expectations by citizens, every one of which has a camera in their phone. That being said, one of the best ways to change the narrative is to change the training of officers. The Constitutional Sheriffs and Peace Officers Association (CSPOA.org) provides targeted training on the role of police (sword or shield), the ethical application of the oath of office, and the public servant attitude. If interested, here’s info on the next training session in the Phoenix area. Even as a law & order/ police supporter, I was horrified. Surely Constitutional issues are covered in the classroom, so I question whether this is really a ‘training issue.’ Thank goodness she stood strong. I do not support this; she attempted to apply a DUI regulation to a fatality investigation. The officer was doing his job and part of that role is that the “patient” held a CDL and held to a mandate of the testing to maintain his license. first of all, do you know why the unconscious man was brought to the hospital? was he involved in a vehicle collision where another person was killed? are you familiar with Missouri law of implied consent? i realize this was in utah, but drawing the blood would and could show if this person was impaired, and the blood sample would show his guilt or innocence. the nurse refused to draw the blood. the cop told her she was under arrest, she resisted, screamed and fought the officer. simply accompanying him would have prevented this show . so stop blaming the cop. as an old st. louis cop, been there , done that. and why as a councilmember, are you entitled to have a fancy badge? Look If you behave chances are you will never come in contact with an officer. If for some reason you do. Cooperate and everything will be fine. Let’s face it most of these officers Are reasonable and fair. I agree that this was blatantly wrong, a violation of Constitutionally protect rights and that it constitutes a case of false arrest unless the officer can name a section of Utah state law that the nurse violated. However, I believe that a lot of this sort of thing stems from bad department policy and authoritarian training that comes from farther upstream. Police must be trained in how to project authority when dealing with those who are breaking the law, but I am concerned that too much authoritarian training is bleeding over into causing cases like this one and others that I’ve seen in my own community where citizens who did not break any laws were killed by officers primarily for failing to comply with officer demands. We need to elect Constitutional sheriffs who will put protecting our rights ahead of other policy concerns. We also need to elect city councilmen who will hold their police chiefs accountable to the same standard in setting department policy.